Traditionally, Buicks have been seen as boring “old people” vehicles. However, updates to the latest models and a recent ad campaign by the company have worked together to turn this outdated view around. 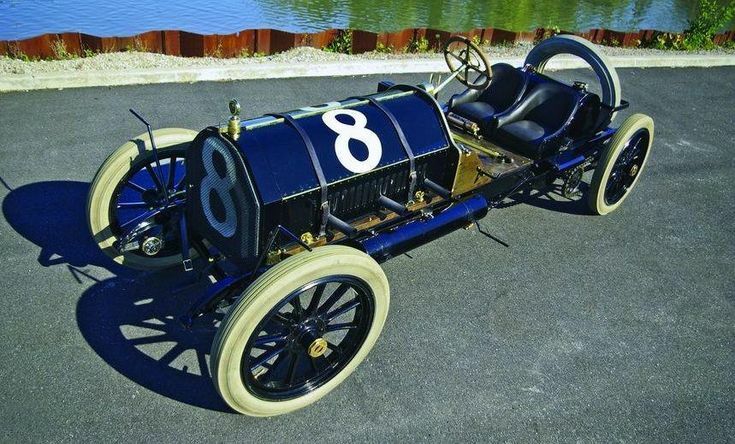 1909 Buick Race Car – This little beauty was the winner of the Prest-O- Lite Trophy, the first race held at Indianapolis a good two years before the first Indy 500. The race, 250-miles long, was won by Bob Burman who averaged more than 53 mph, a great feat for the time. 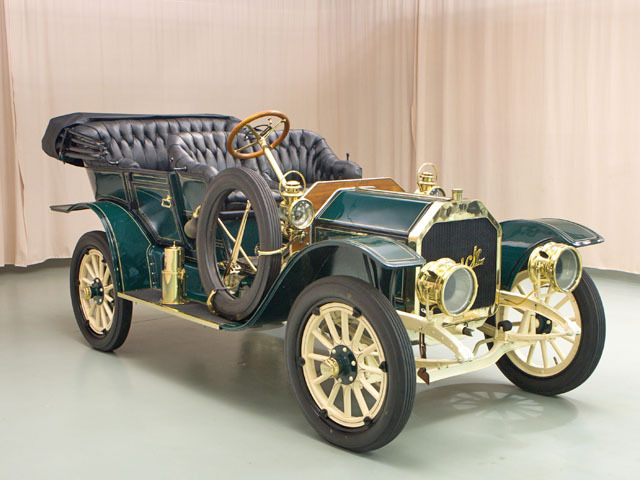 1910 Buick 60 Special – This antique vehicle is powered by a 622ci four-cylinder engine and goes 110 mph, which blew minds in 1910. 1938 Buick Century – Considered one of the fastest cars of its day, it could produce 141 hp. The straight-eight motor with turbulator, or domed pistons, pushed the car&#39;s top speed over the century mark. 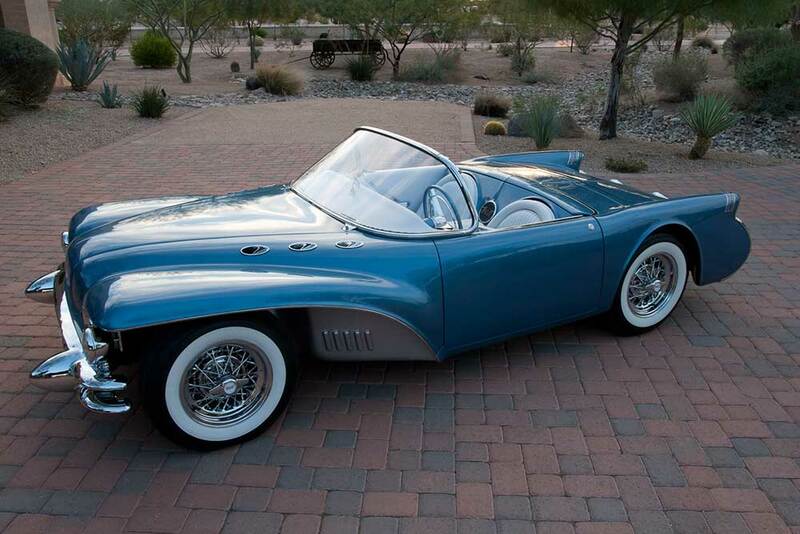 1954 Buick Wildcat II – Jumping ahead in time, this Buick resembles a Corvette in its fiberglass body. At the time, Buick engineers covered new ground with a nailhead V-8 engine with four side-draft carburetors. This could produce up to 220 hp. 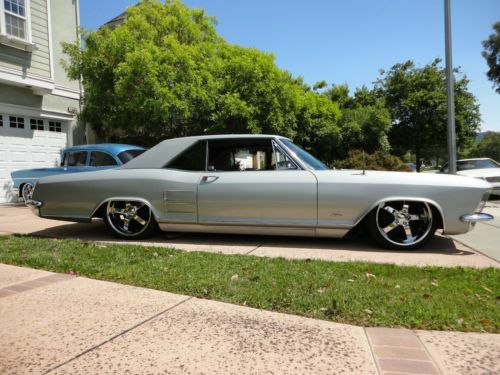 1963 Buick Special – Though this midsize car has a tiny, 215ci V-8 engine, it could produce 200 hp. 1970 Buick GSX – Probably the best-known of the Buick “muscle cars,” this beauty offered a 455ci Stage 1 motor that produced 360 hp and a powerful 510 lb-ft of peak torque. This propelled the car to low-13- second quarters in stock trim. 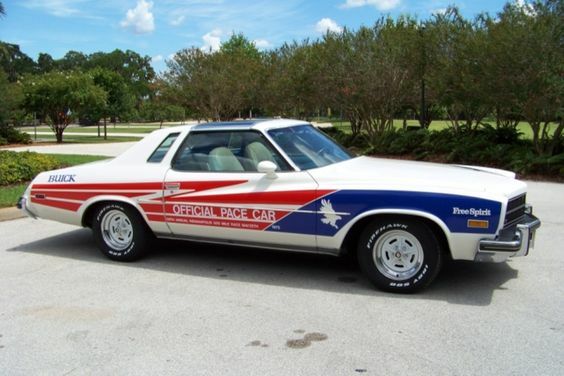 1976 Buick Century Indianapolis Pace Car – In the 1970s, Engineers reset peoples’ expectations for Buick performance by turbocharging a 3.8L V-6 with 22 psi of boost to make 306 hp with this classic car. 1984 Buick/March Indy Car – Driver Scott Brayton set new records with this race car by clocking a 204.638-mph lap and a 203.637-mph four-lap average. This 1984 version offers a production-spec engine block, giving it the power to set new records. 1987 Buick GNX – This end-if- run GNX is considered the muscle car model’s pinnacle version, featuring 276 hp, a limited run of 547 units and eye-catching all-black paint. 2012 Buick Regal GS – This four-door sedan revived the GS nameplate while also featuring a turbocharged four-banger that produced 270 hp to a manual transmission. Recently, Buick has unveiled a concept car at the 2016 North American International Auto Show in Detroit. It is called the Avista and features a 400hp twin-turbo V-6 driving the rear wheels. This eye catching new model is a 2+2 coupe that visually produces the brand’s contemporary design ethos while still rekindling its historic performance roots. According to Duncan Aldred, vice president of Global Buick Sales, Service and Marketing, “The Avista embodies the dynamic soul of Buick. It is a modern expression of the brand’s heritage of sophisticated performance, communicated with beautiful elegance.” It seems that Buick’s attempt to revamp its outdated image is working. I can honestly say that this is the best Buick article I have ever read. It makes me want to buy one.